Welcome to Great Arrow Wine & Liquor! 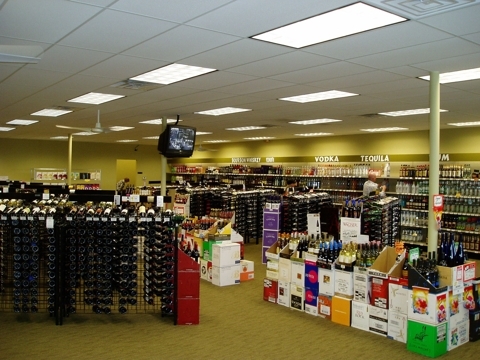 Our site offers our customers the ability to navigate our wine and liquor selections as well as get to know us a little better. 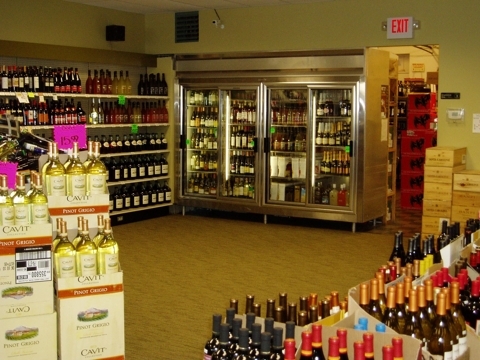 We understand that sometimes it can be tough to find just the right wine or spirits for that special occasion. 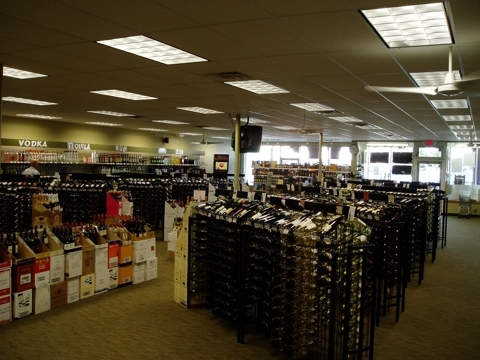 We pride ourselves on our hands on customer service to help guide you to your desired wine or liquor choice. Be assured that our staff is quite knowledgeable and friendly. We will tackle any question that you may have to find the perfect choice. 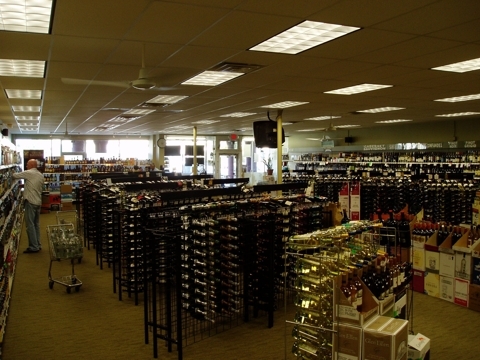 Let us assist you in planning your wine and liquor needs. Come in and check out our expanded collections. Our wine page is complete, check out our listing of domestic and imported wines that you can purchase at the store. Remember to come in to view new selections that we may have brought in as well. Don't hesitate to ask us to help you find that special wine. All of us at Great Arrow would like to assist you in selections whether it be for the upcoming holidays or for your own personal enjoyment! Don't miss all these oppurtunities to taste your selections at our scheduled wine tastings. Check out our events page. We are located at 2132 Delaware Avenue in the Marshalls Plaza on the corner of Delaware & Great Arrow. Please stop by our storefont for all of your lotto needs. We also have a wide assortment of gift packages that will surely put a smile on that special someones face! Subscribe to our Newsletter for special announcements - Just enter your email address into the form below! Be sure to check your inbox for a confirmation email to activate your subscription.